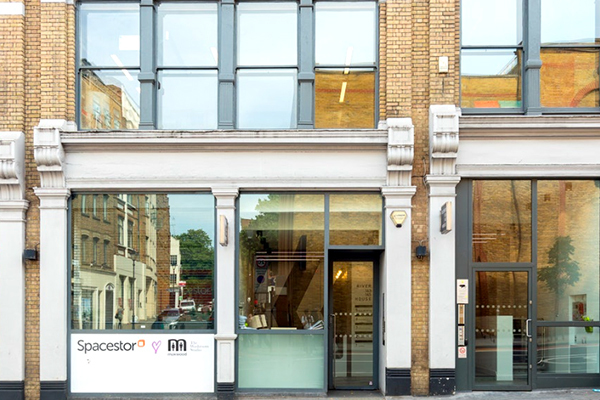 Hunter Collective consists of 2,000 square feet open plan space with large, bright windows overlooking the quirky, industrial looking buildings and architecture in Farringdon. 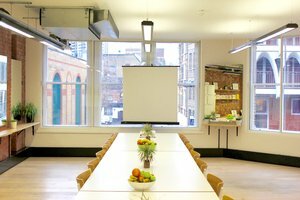 The studio offers the perfect location for inspiring workshops, corporate functions, conferences, meetings and many many more. 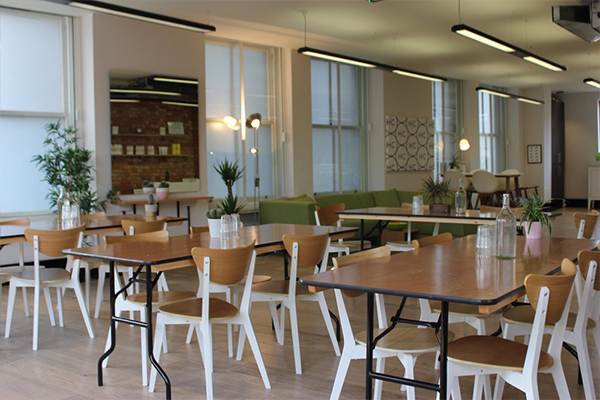 Hunter Collective consists of 2,000 square feet open plan space with large, bright windows overlooking the quirky, industrial looking buildings and architecture in Farringdon. 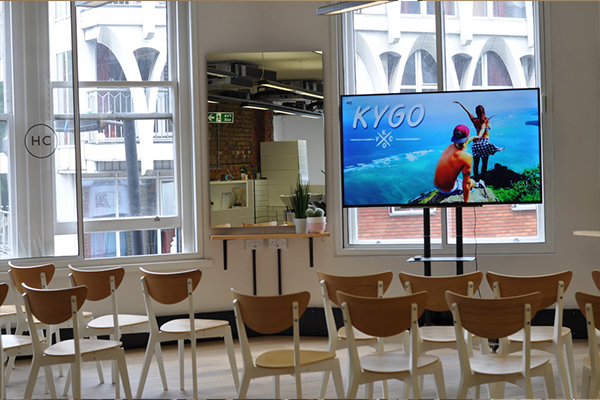 The studio offers the perfect location for inspiring workshops, corporate functions, conferences, meetings and many many more. Hunter Collective can be divided into three areas within the venue. It contains a large open plan space, combined with a reception and a comfortable seating area. 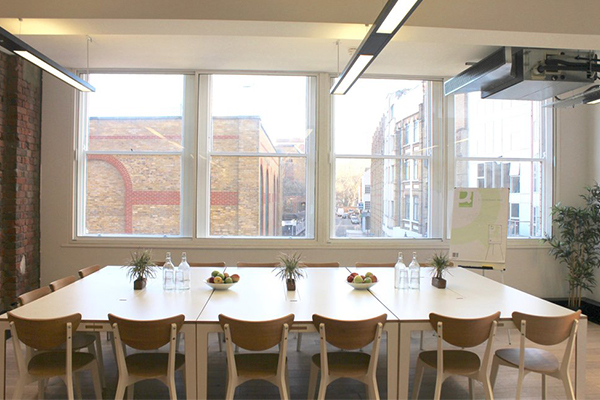 In addition there is a common hot desk area which connects to an open kitchen, perfect for relaxed conversations. 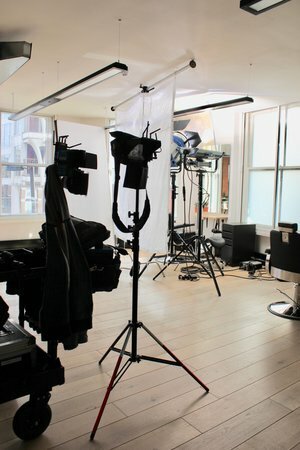 The studio space can host up to a 120 guests for a standing reception. It is a modern, contemporary, spacious and bright studio, with a solid oak flooring throughout the venue, a combination of exposed brick, white walls, and mirrors along with chic furniture and green plants. 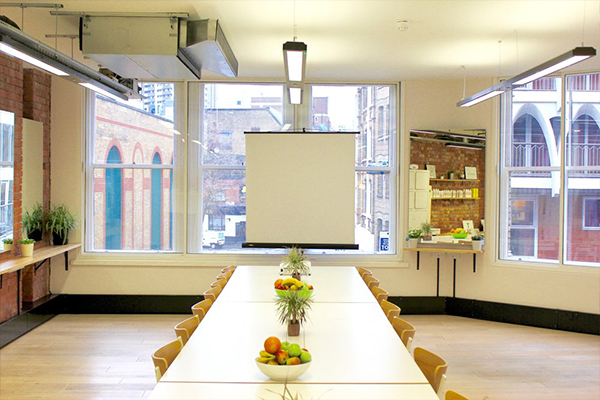 The Lightbox is a private meeting room within our larger venue. 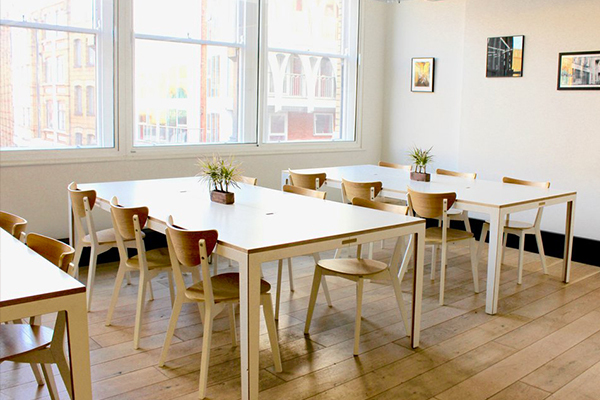 It has concierge, lots of natural light, tall ceilings, wooden floor, white walls with exposed brick, fully furnished for boardroom or theatre set up, AV, free Wi-fi, mirror and lots of green plants. 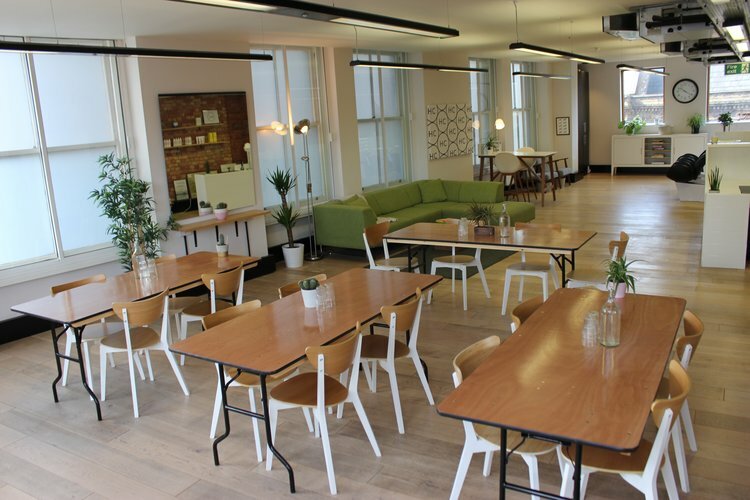 You have access to the hot desk area, you have free coffee/tea/water/juice all day and free disposal of our open plan kitchen. 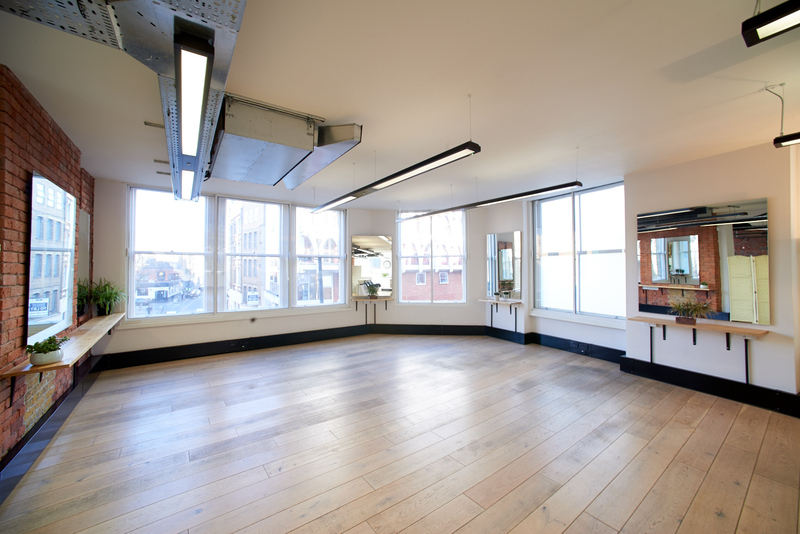 It's the perfect size space for a group up to 25 people standing or 25 people theatre. Contact Hunter Collective directly or use our simple contact form.